Air Niugini Chief Executive Officer, Mr Simon Foo has congratulated three Air Niugini staff members who have been awarded in the 2016 New Year’s Honors list. They include Lohia Garo, Phyllis Tabara and Nancy Aue who have been recognized for their services to Air Niugini and the aviation industry in general. Mr Garo was awarded Member of the Order of Logohu (ML) for his services to the aviation industry and Air Niugini whilst Mrs Tabara and Ms Aue each received a Logohu Medal (LM) – all having worked with Air Niugini for 24 and 29 years respectively. 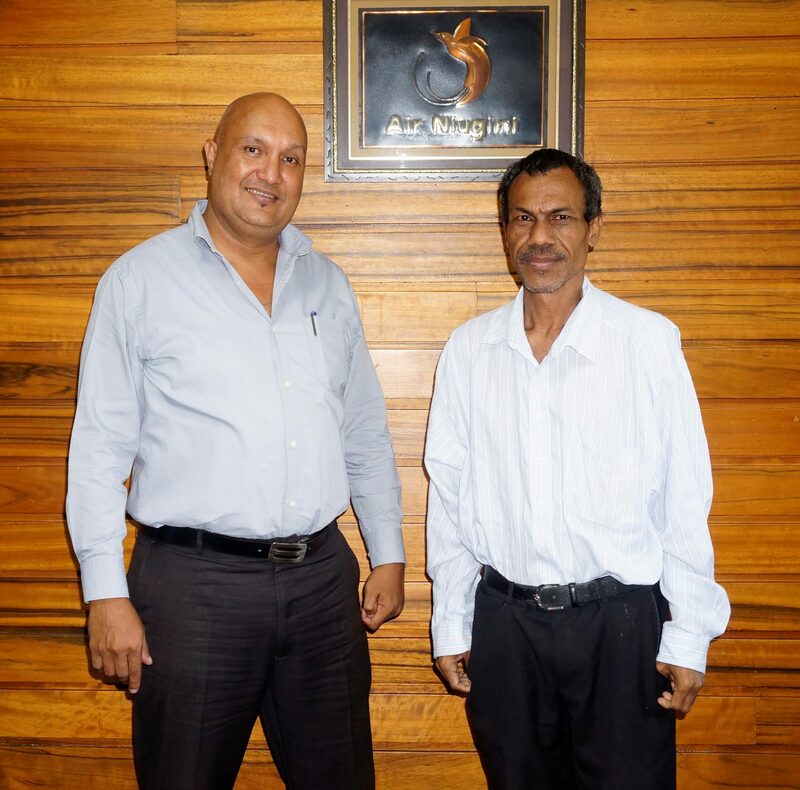 Mr Foo said these staff members have worked with Air Niugini for a long time and commended them for their commitment and loyalty to Air Niugini. Mr Garo has been with the airline for almost 28 years and still works there as Executive Manager, Planning whilst Mrs Tabara and Ms Aue retired last year. Aue worked with ANG for 29 years as a personal assistant who served at least four Chief Executive Officers whilst Mrs Tabara spent most of her years at the airline’s Human Resource department, although she also worked with Cabin Crew and Customer Services. She worked for a total 24 years with Air Niugini. In September last year, another staff member, Mr Marco McConnell received a similar award. He was awarded Member of the Order of Logohu (ML) for his services to the airline industry. McConnell has worked with Air Niugini for over 20 years, he is now General Manager, Ground Operations and Aviation Security.